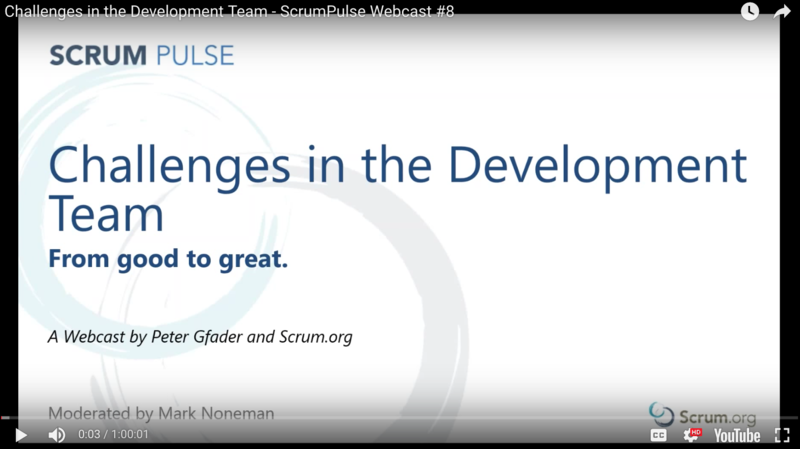 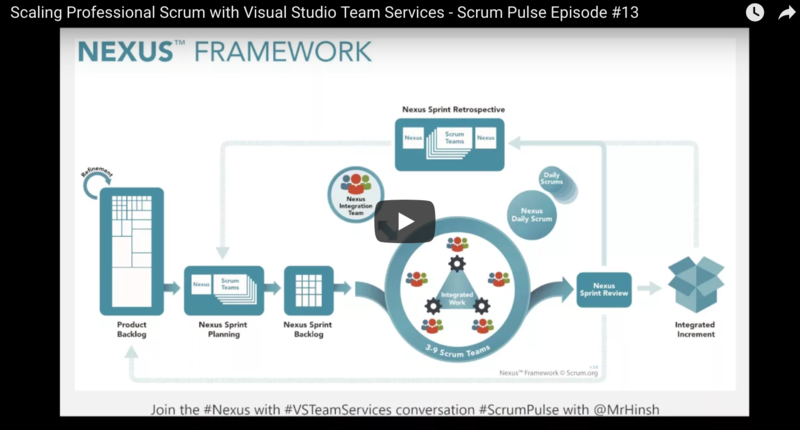 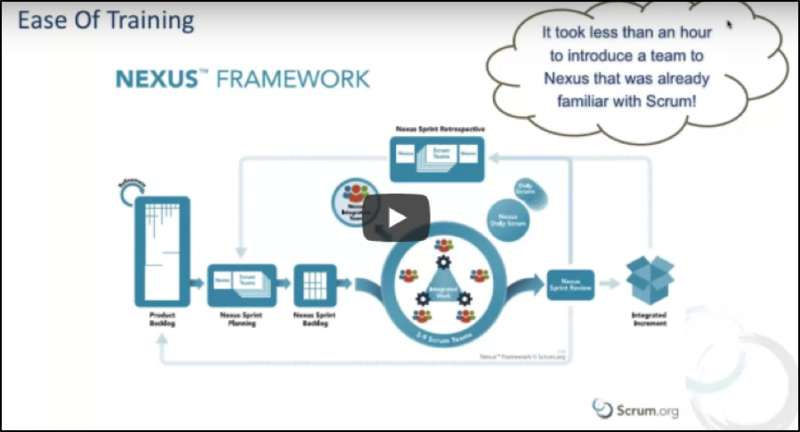 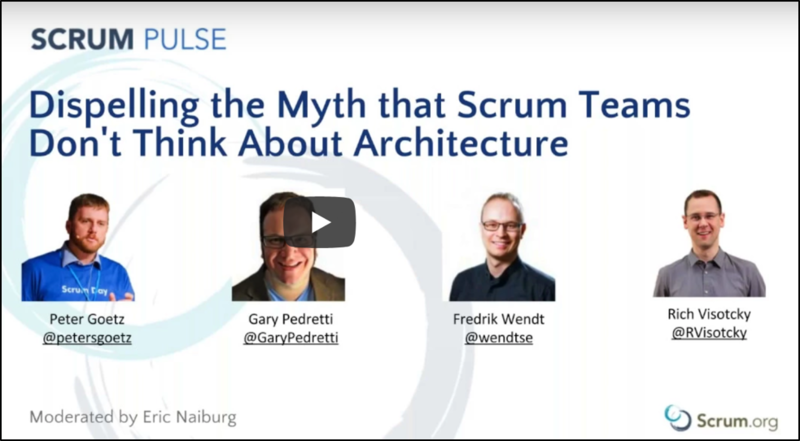 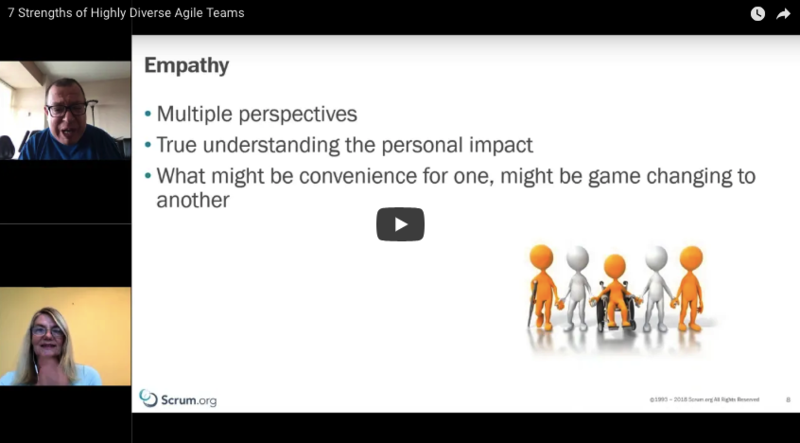 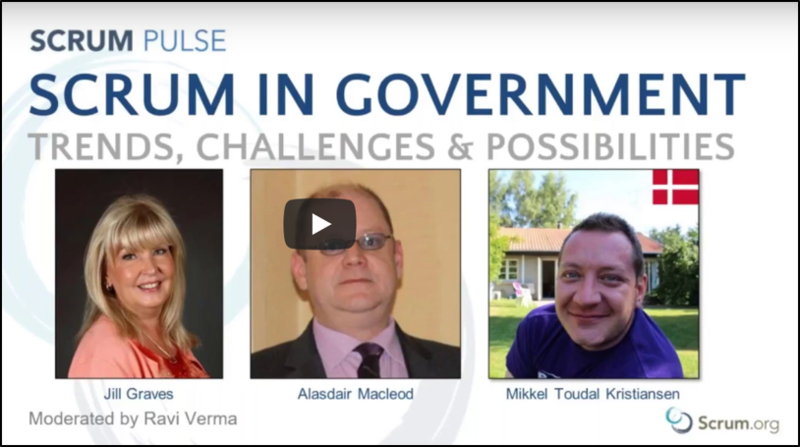 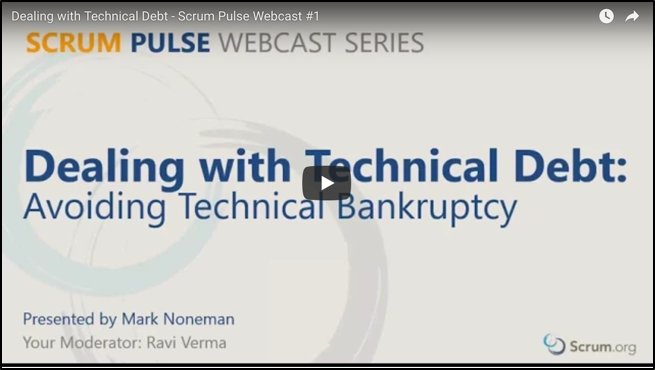 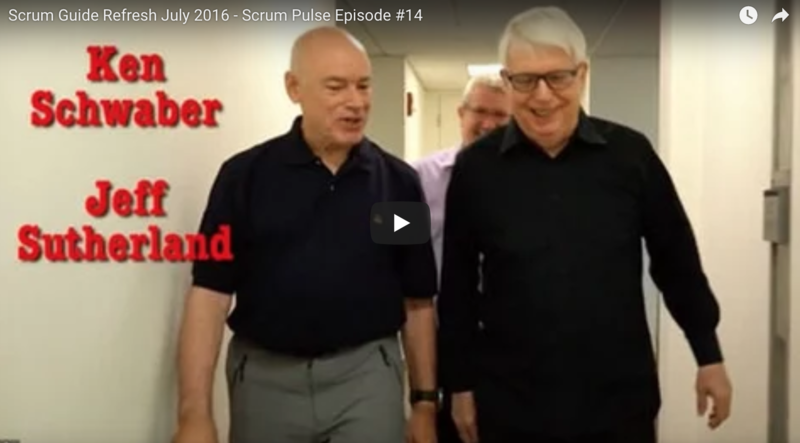 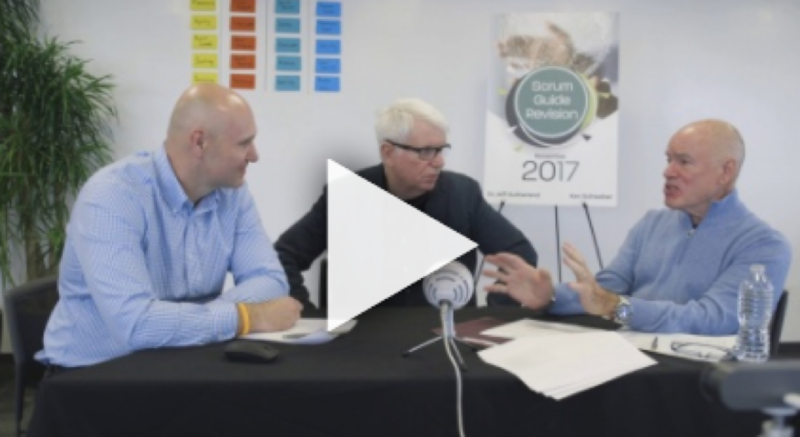 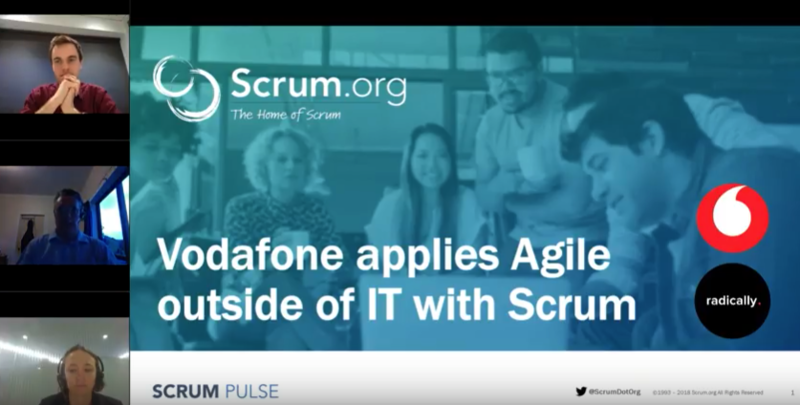 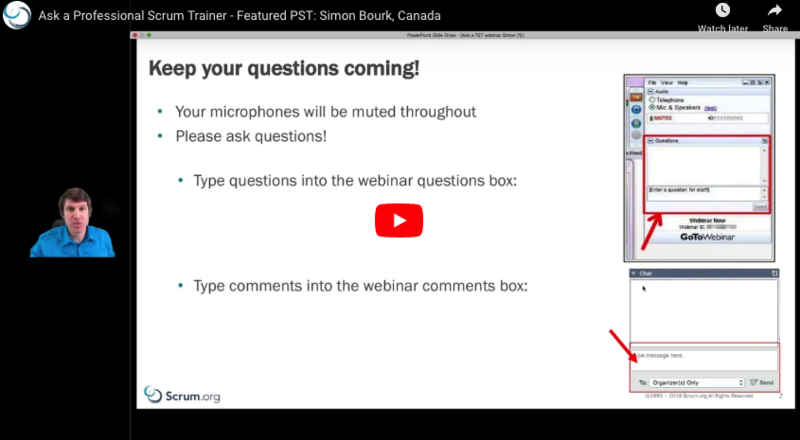 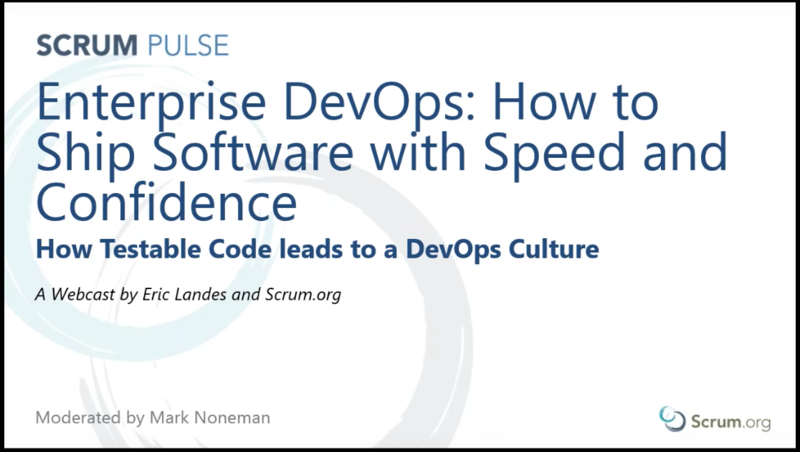 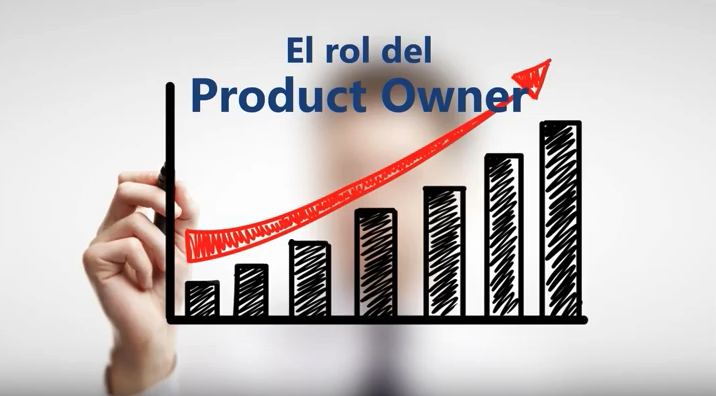 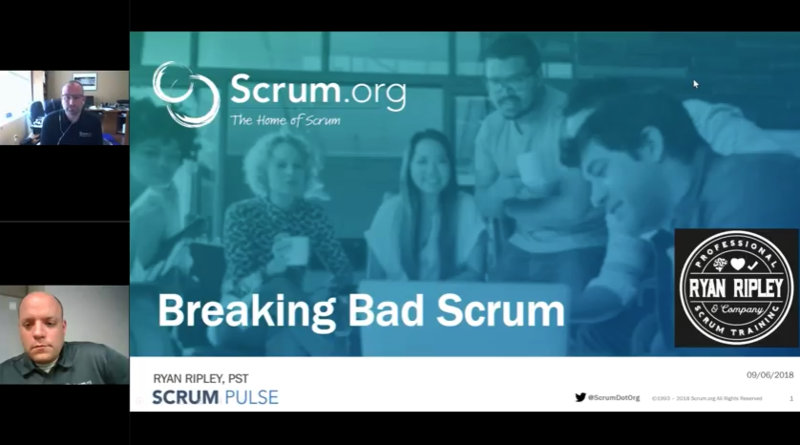 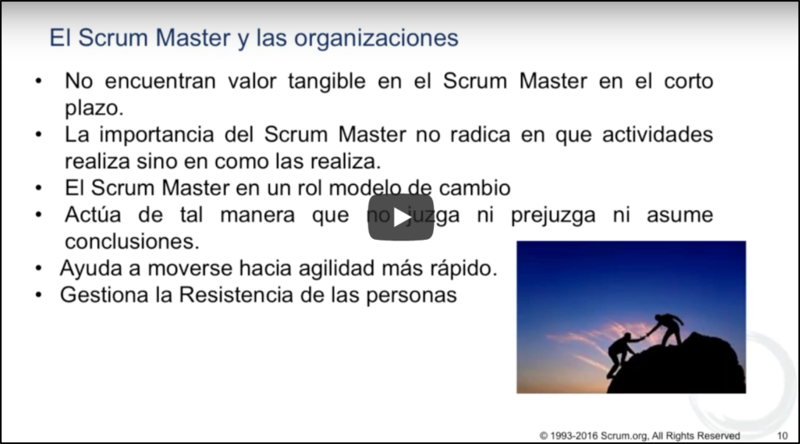 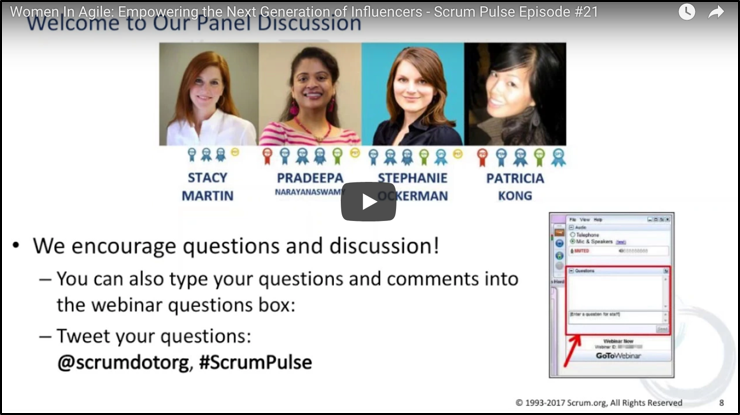 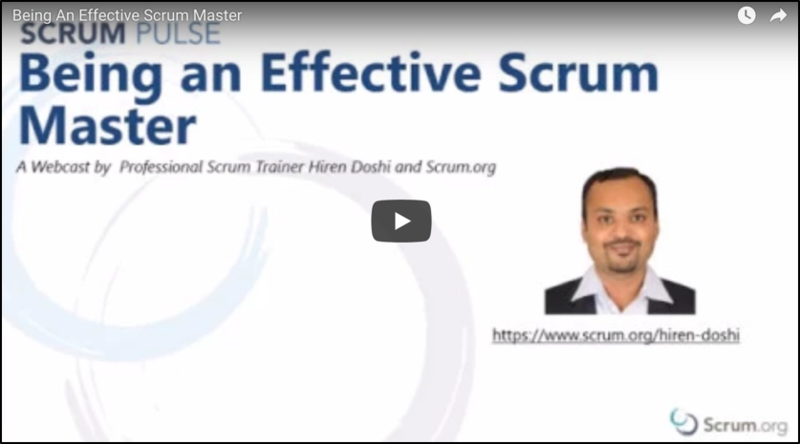 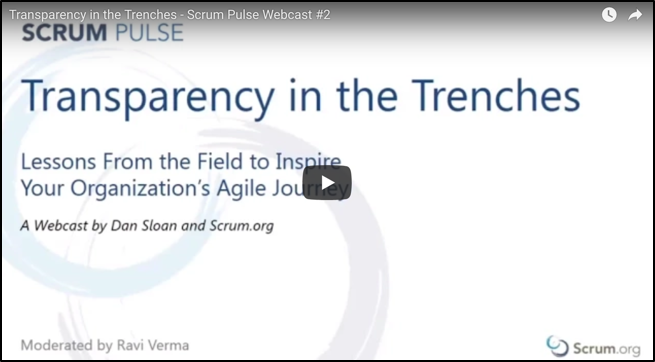 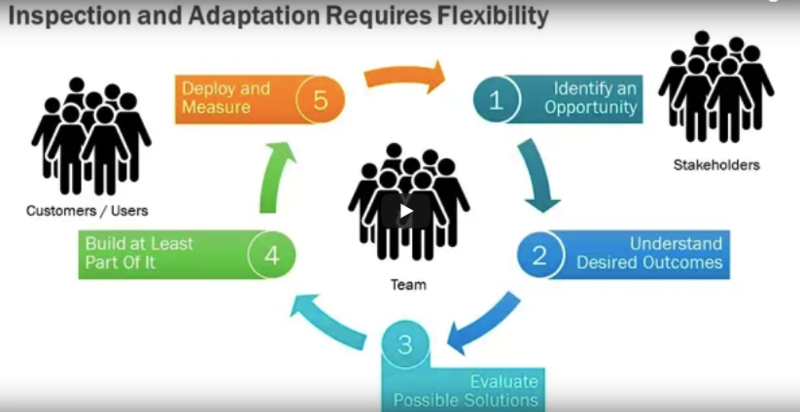 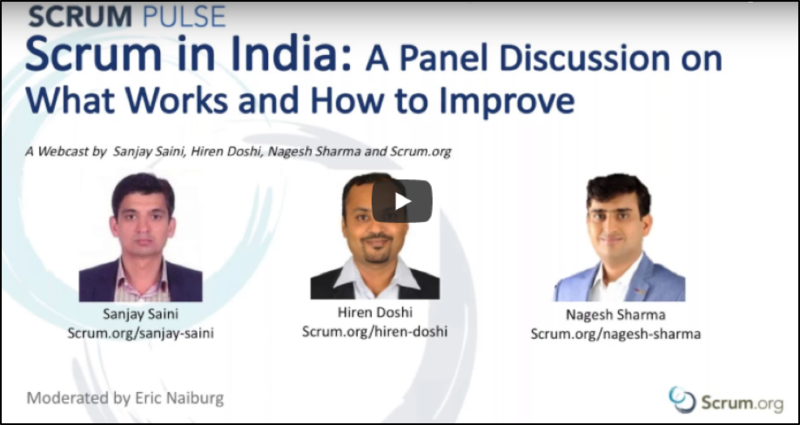 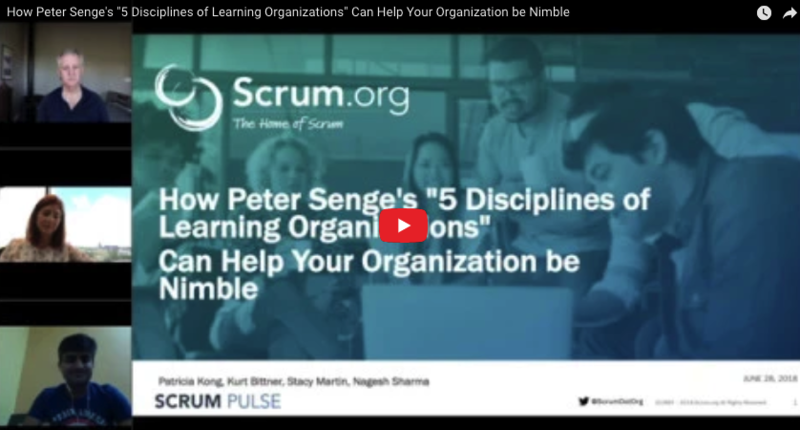 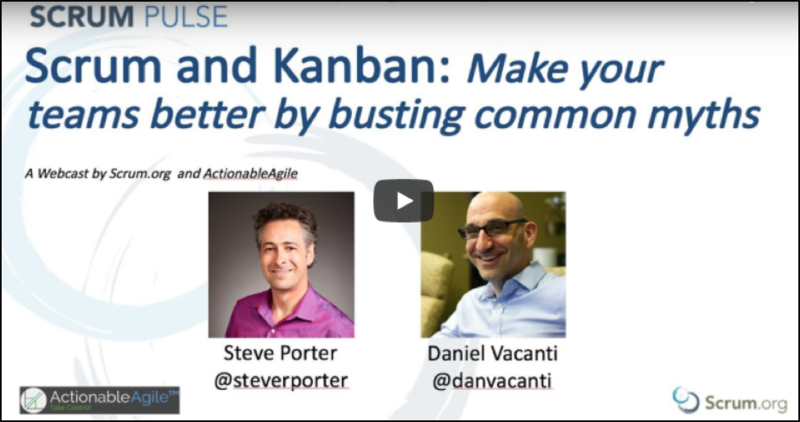 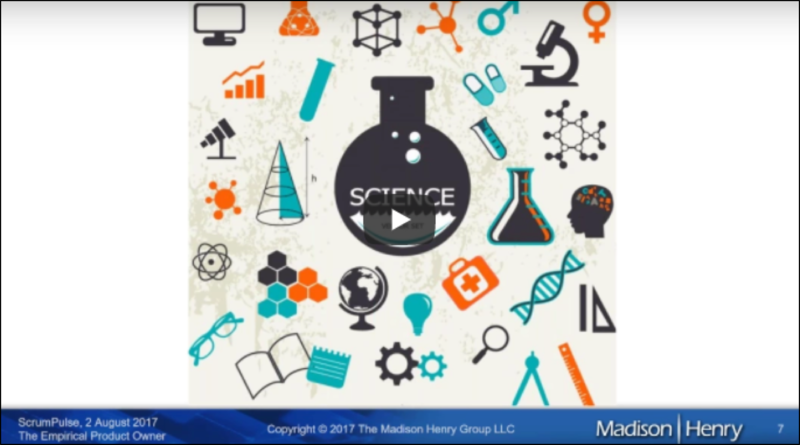 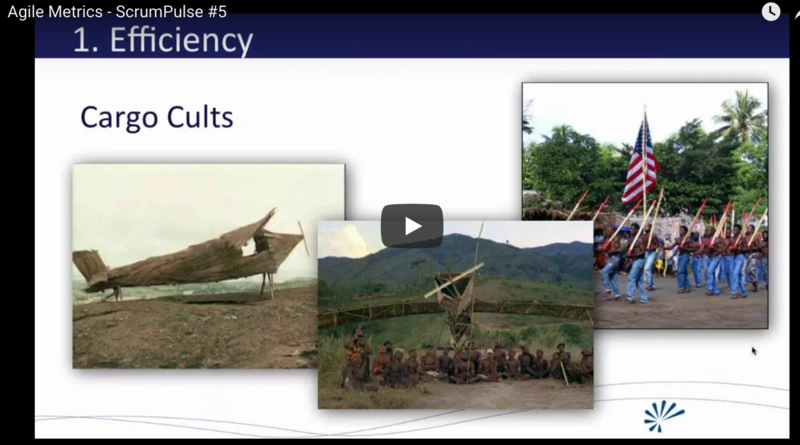 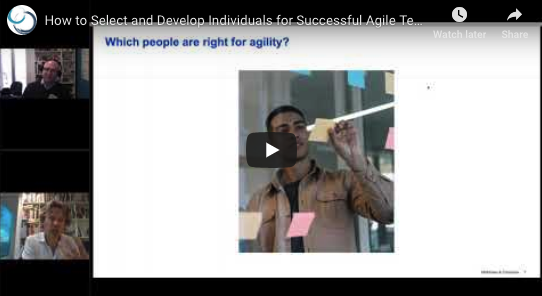 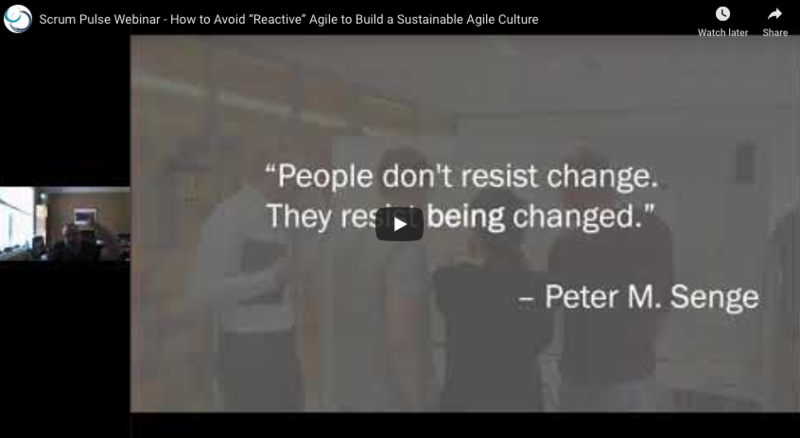 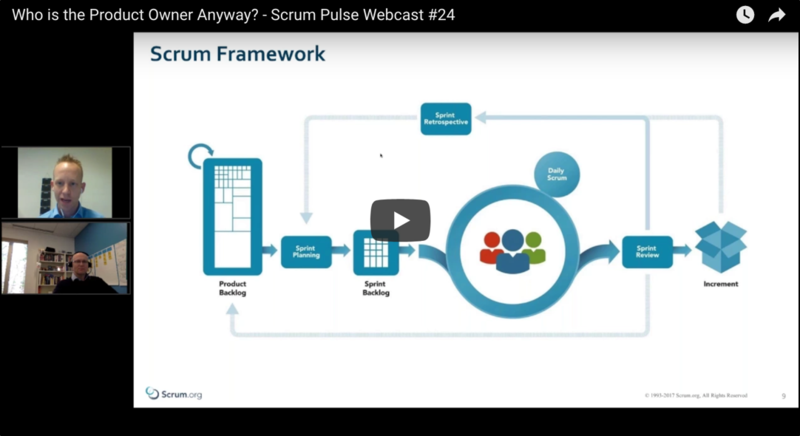 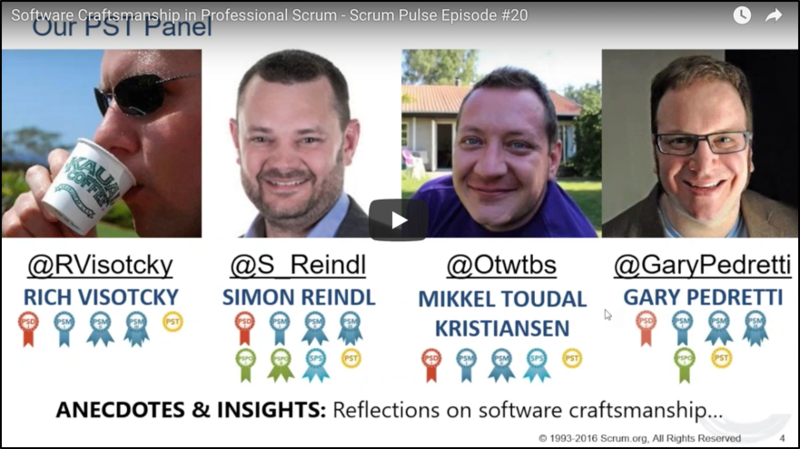 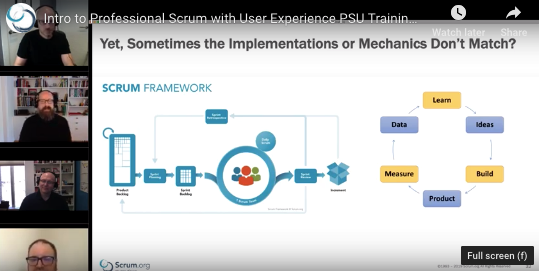 ScrumPulse is a webcast series designed to help those new to Scrum and those with experience learn and improve. 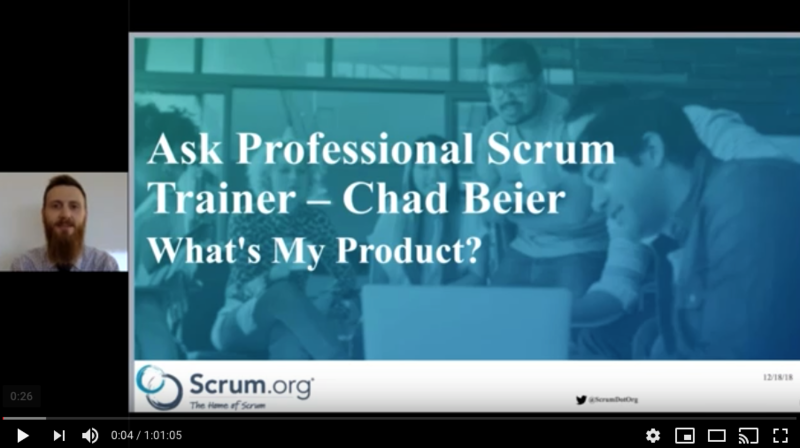 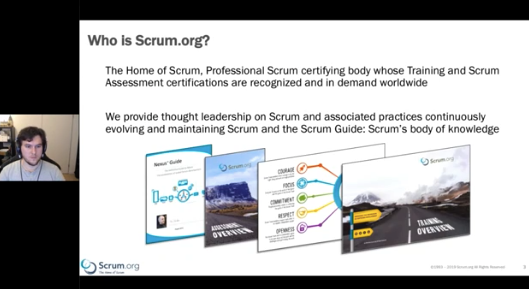 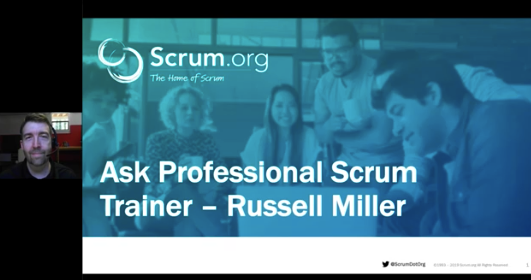 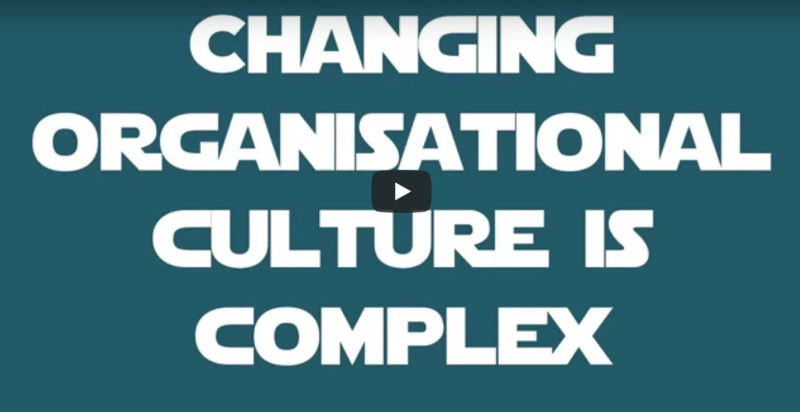 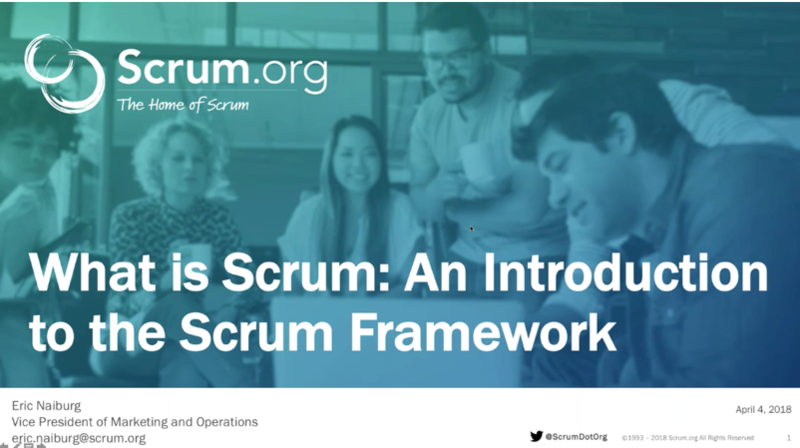 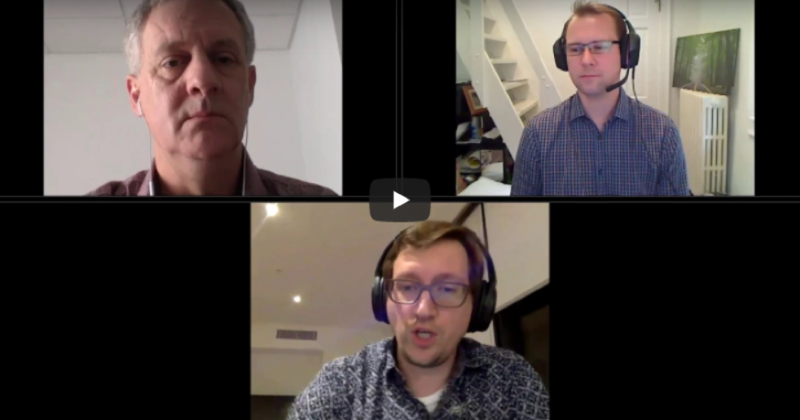 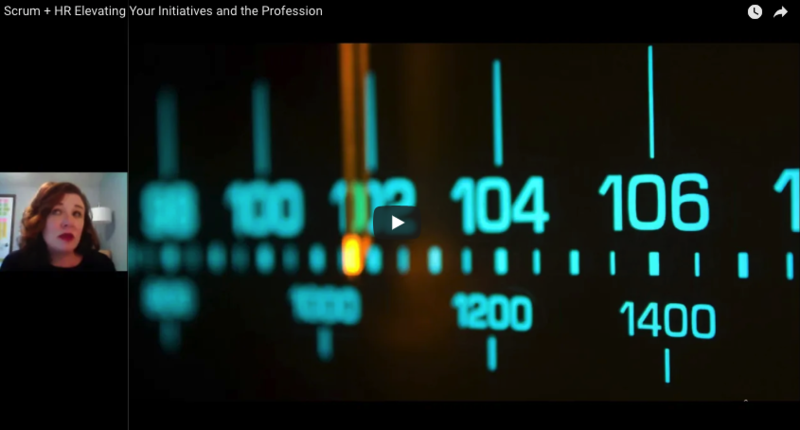 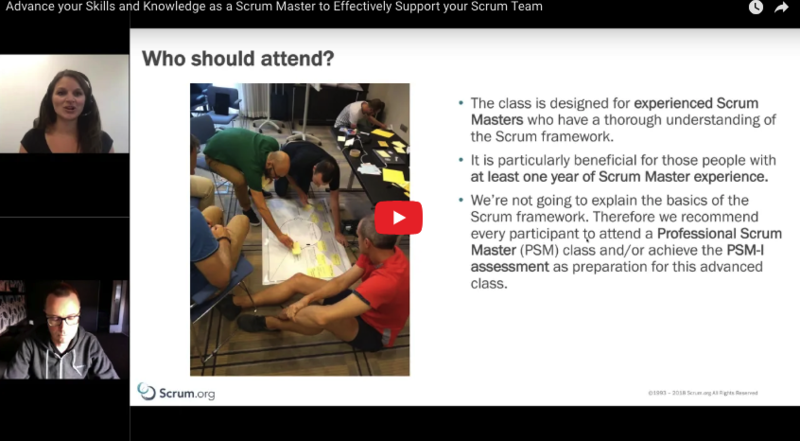 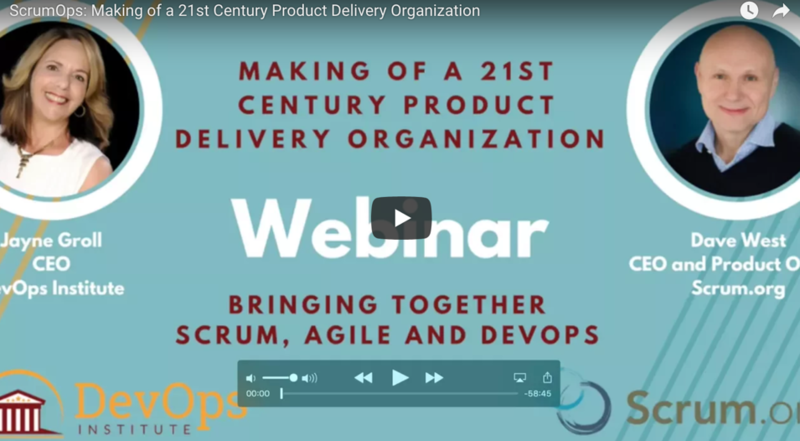 You can hear from experts in the Scrum community including those who have helped to create and evolve Scrum, Professional Scrum Trainers and many others. 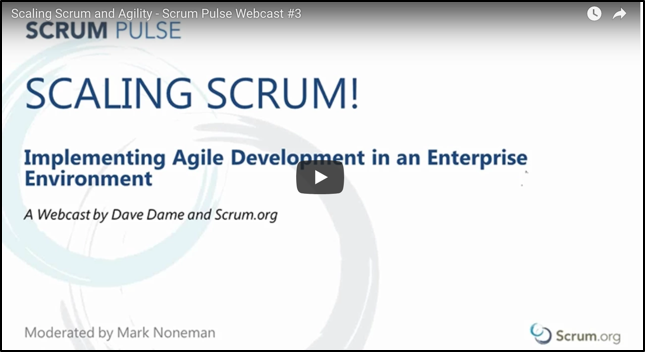 All of these events are recorded and always available with new webcasts continuously coming. 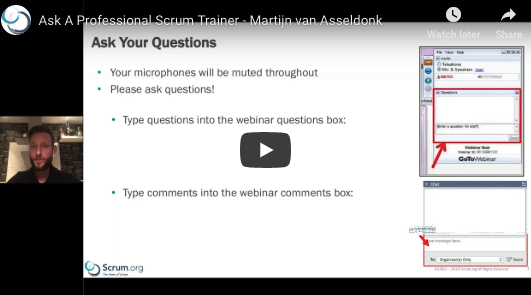 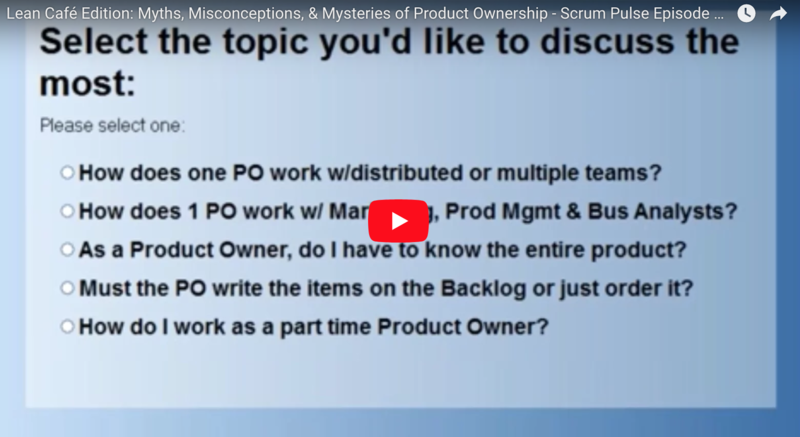 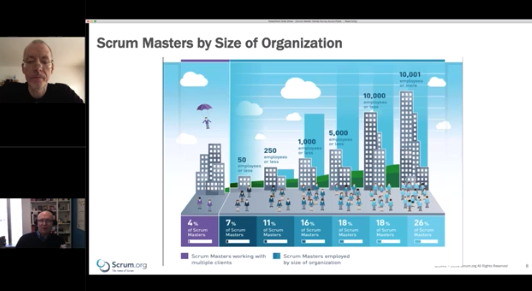 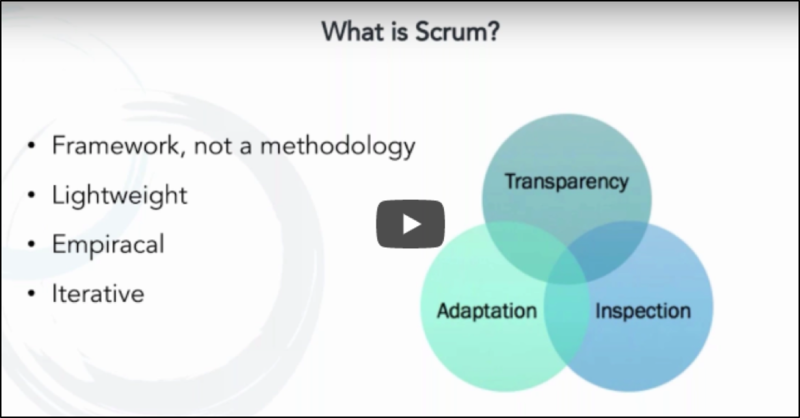 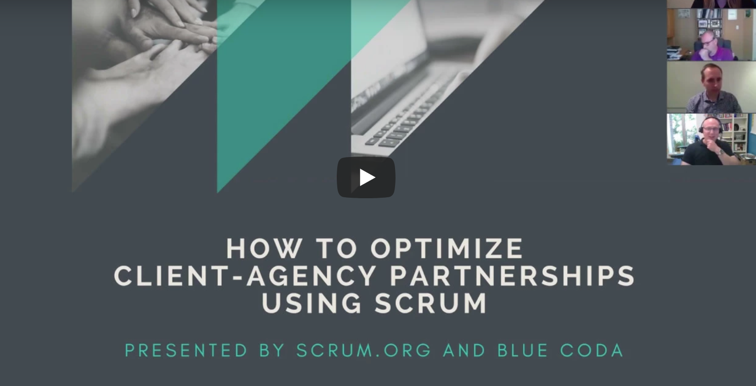 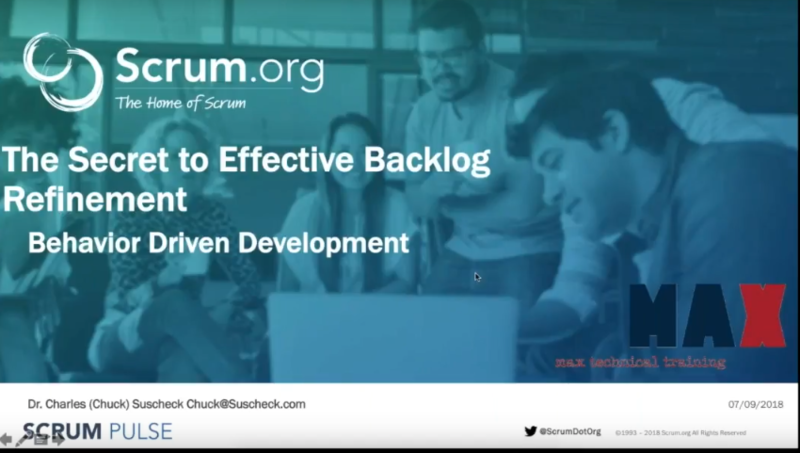 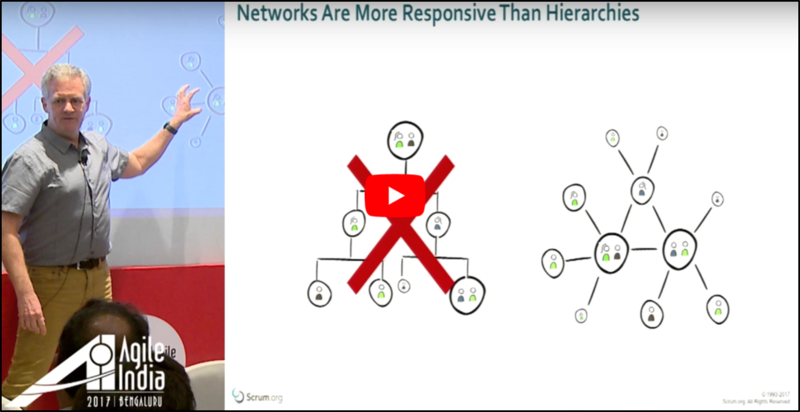 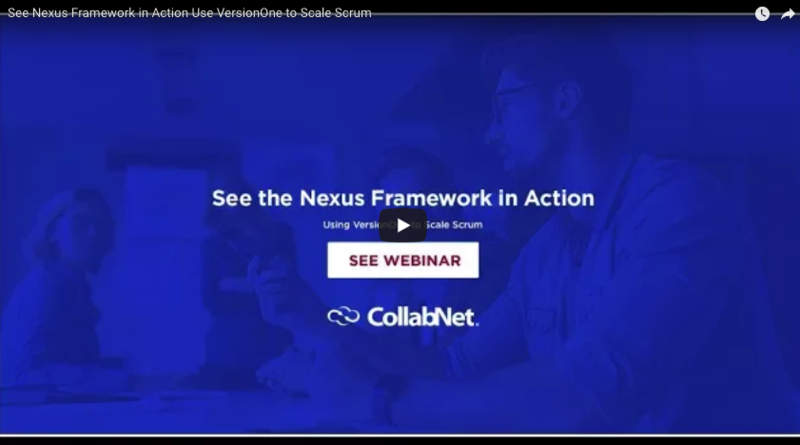 You can view and search all resources from Scrum.org including Webcasts, Videos, White Papers and much more here. 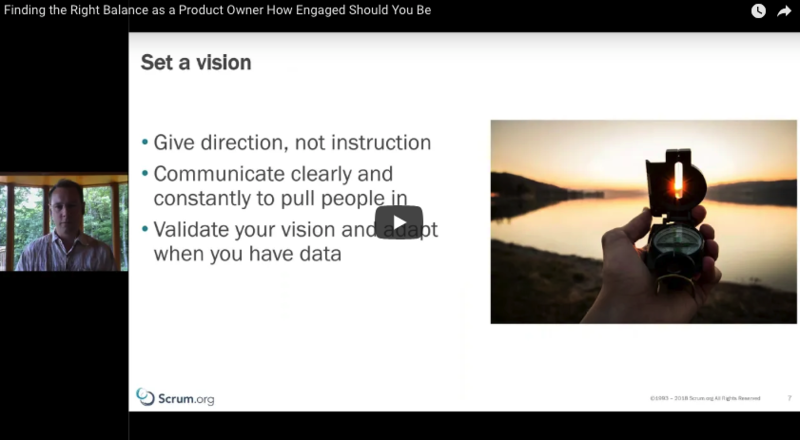 Finding The Right Balance as a Product Owner: How Engaged Should You Be? 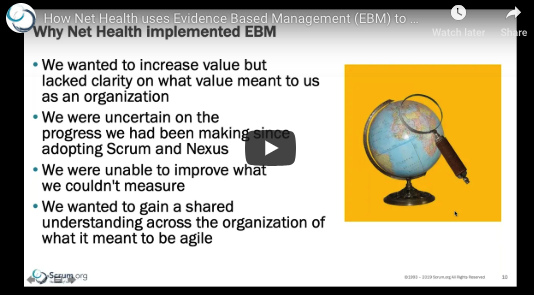 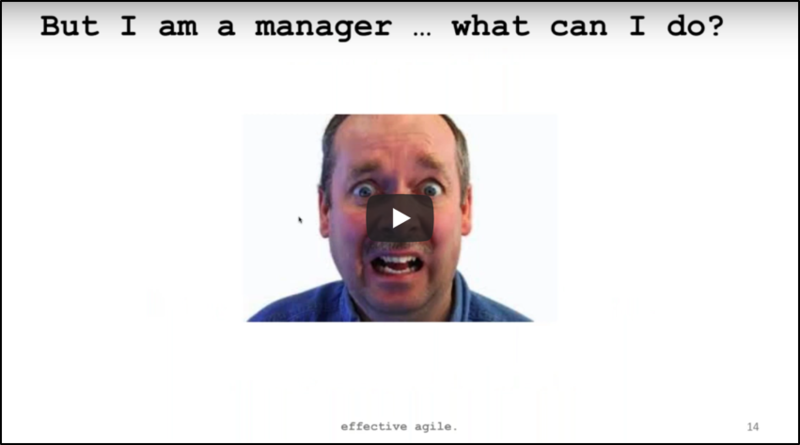 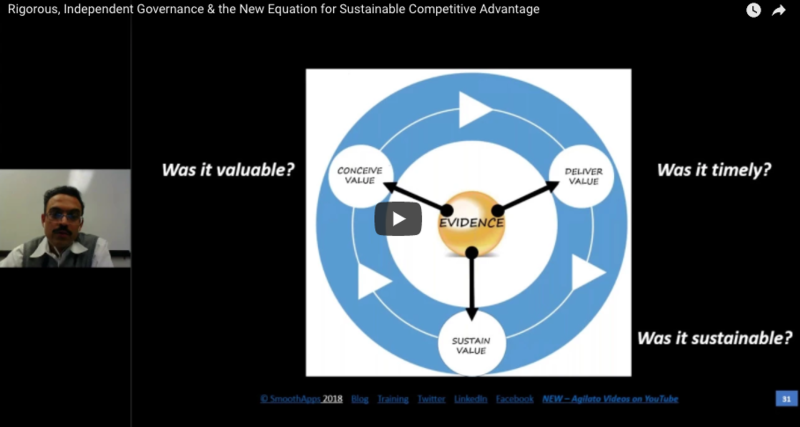 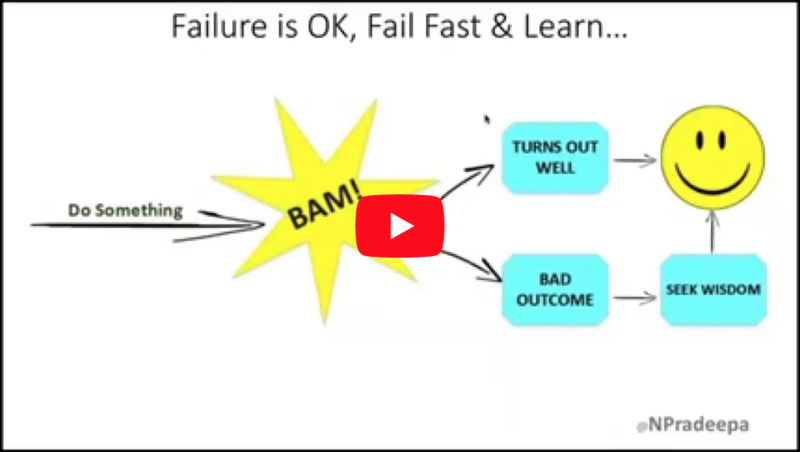 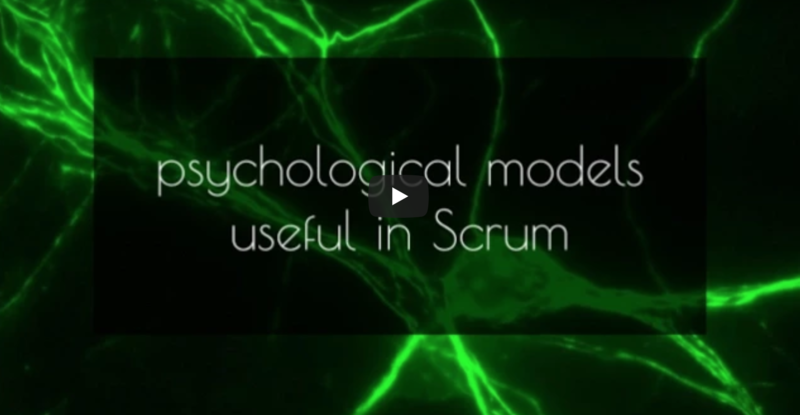 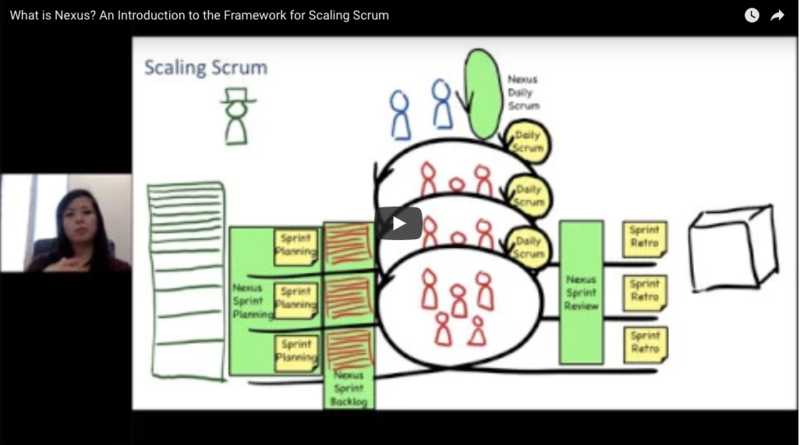 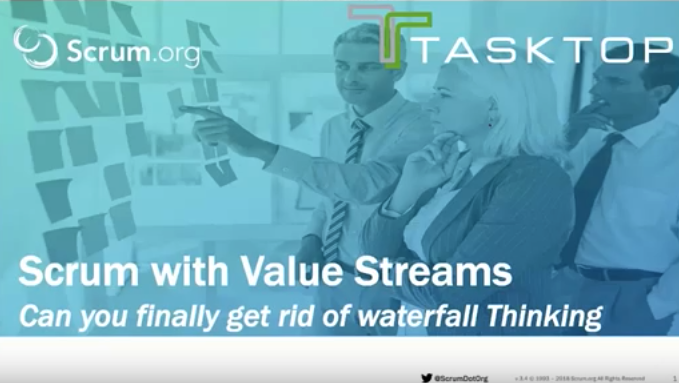 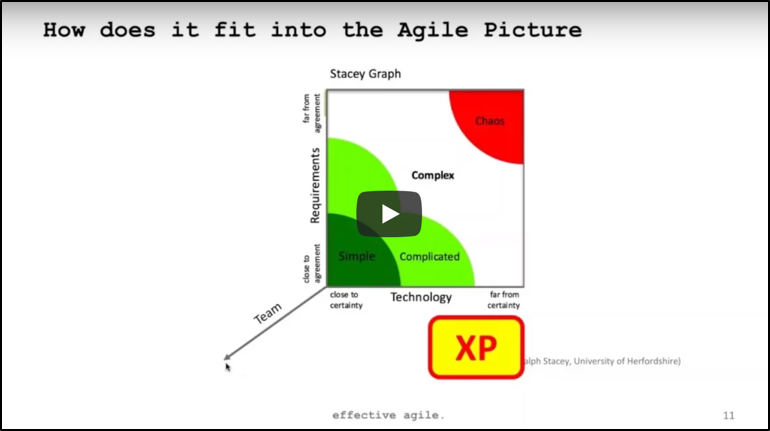 Scrum With Value Streams - Can We Finally Get Rid of Waterfall Thinking? 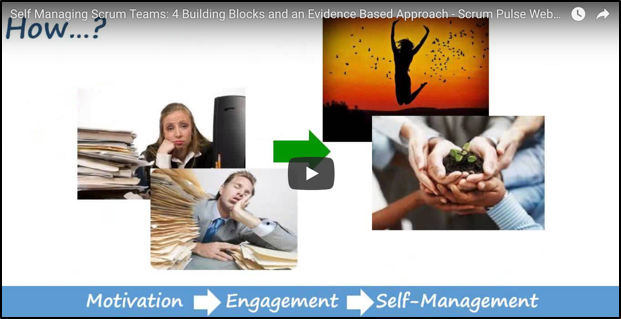 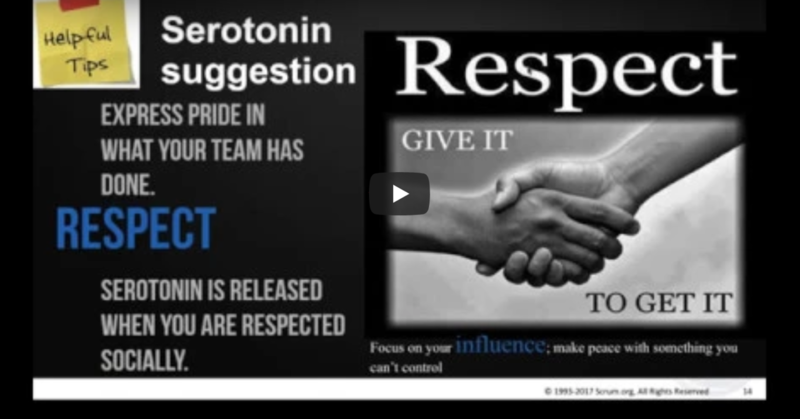 What is Your Daily DOSE for Creating Happy and Engaging Teams?